BLACK MAGIC – The Little Mix Show is an exciting high-energy pop concert theatre show suitable for all ages. Based on the biggest hits from award-winning girl band Little Mix, the concert tour will be travelling to UK theatres throughout the Summer holidays, 2018. 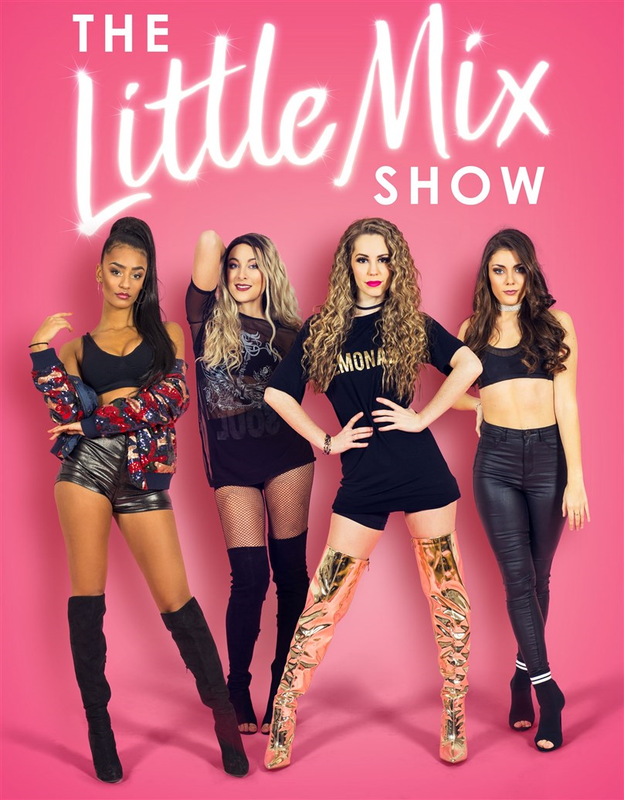 Suitable for kids, tweens, teens and adults alike, families up and down the country will be getting their Summers started with The Little Mix Show! Hot off the heels of their nationwide sell-out tour in 2017/18, the Black Magic girls continue their success with a fourth UK tour! Some songs in the show have been updated for 2018/19 so the show features the newest hits, including: No More Sad Songs & Power as well as the original classics Wings, Black Magic & Shoutout to My Ex. 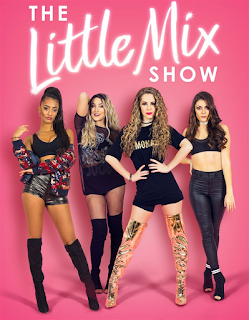 BLACK MAGIC – The Little Mix Show tours exclusively to theatres arrives in Whitley Bay in August.